Mississauga is entering an age of renaissance. 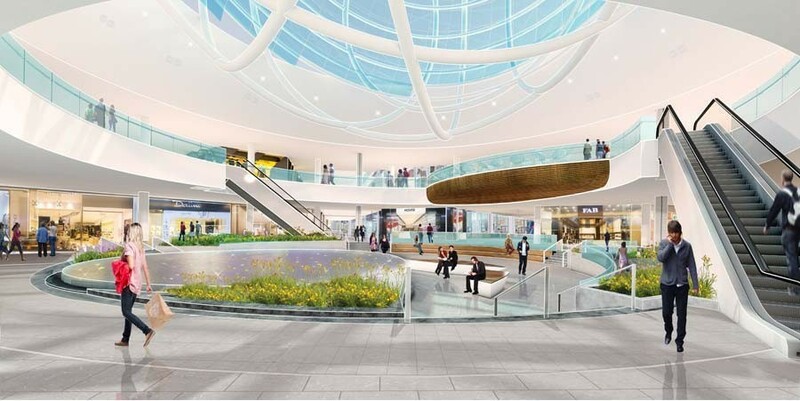 The Erin Mills renovation is just the latest facet forging the city’s new image. Although this isn’t happening in the Square One area of Mississauga, the Erin Mills neighbourhood has all the elements in place to become the city’s secondary “downtown”. 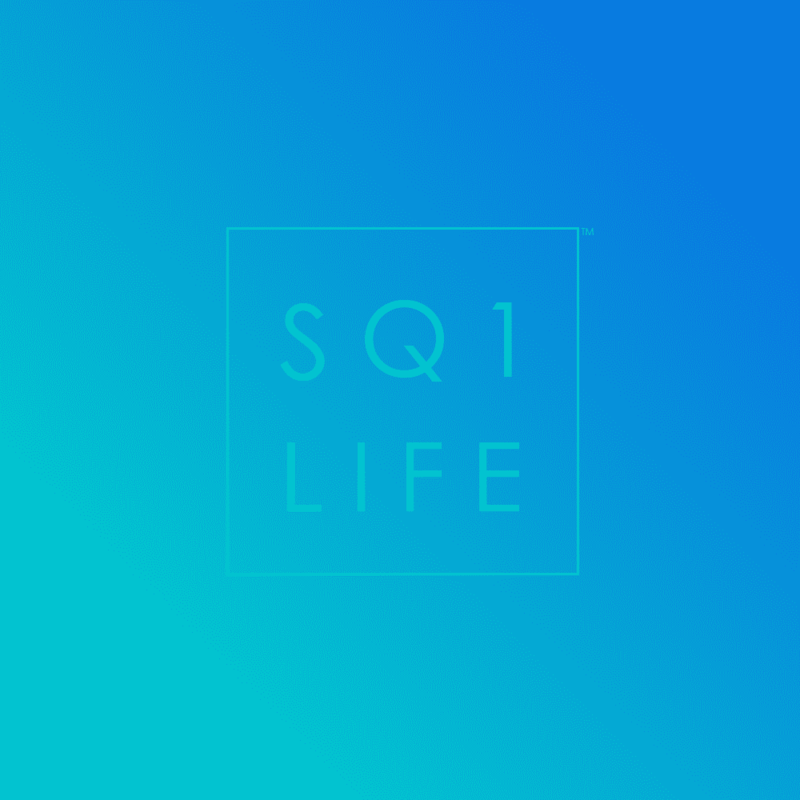 A collection of condominiums, proximity to Churchill Meadows and affordable, modern housing places the Erin Mills Town Centre mall right in the heart of this west end expansion. 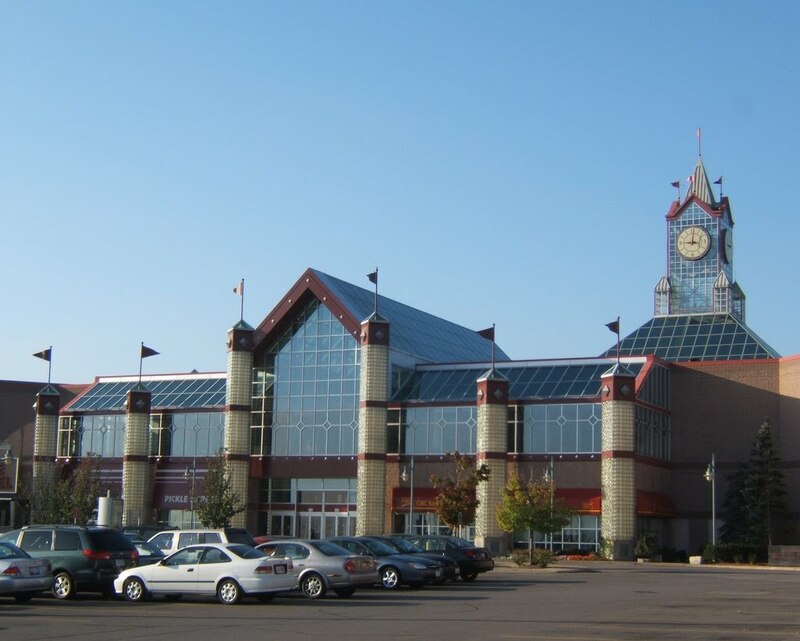 Prior to the commencement of the Erin Mills renovation, the mall featured a clock tower as its iconic item. For anyone who has visited the mall however, you can tell it’s quite outdated. Orienting yourself is difficult, the whole place has this washed out yellow ambiance, and given all the surrounding potential of land, it was time to update this landmark. The intelligent folks over at 20Vic management decided to sink in $100,000,000 for a complete facelift. It may sound like a hefty price tag, but the sheer potential and fresh wave of people this will bring in will balance the books believe me. 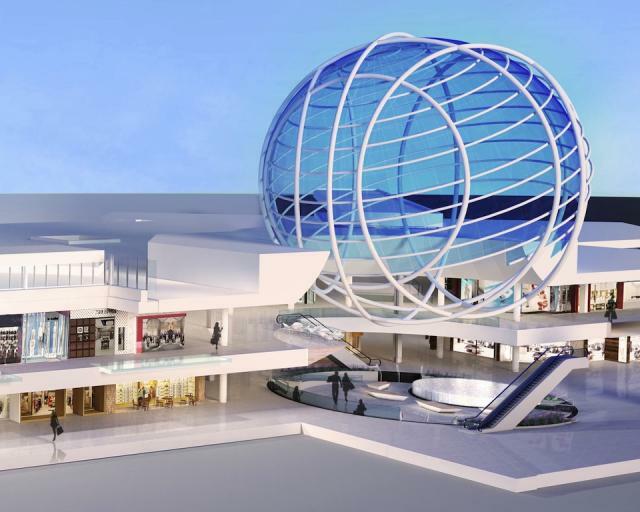 The mall itself is 850,000 square feet and will shift its focus to a slightly more upscale collection of stores. The first phase of the project is revamping the food court. This is scheduled for completion later this year and will add a social aspect to the mall. Following Mississauga’s trend of implementing European values, the emphasis will be on providing environments for social interaction and camaraderie. In the case of the Erin Mills renovation, this is accomplished by providing a beautiful space within which to eat, socialize and of course shop, but with an uplifted mood and charismatic natural daylight ambiance. If you’re looking for detailed information about Erin Mills condos or Erin Mills real estate, IVAN Real Estate has developed a website specifically for this market area. Head over to ErinMillsLIFE to begin exploring this growing Mississauga neighbourhood. The Erin Mills renovation will also remove the iconic clock tower. In its place will stand a giant glass sphere with the developers saying it’s the largest such structure on the planet. This will add to our collection of world class buildings first pioneered by the Marilyn Monroe Condos. The whole objective of this project is to create a modern atmosphere, with clean sight lines and contemporary appointments throughout. Partly designed by GHA Design the surfaces will feature clerestory windows, white surfaces, glass and open concept layouts. This will offer a dynamic structure to explore and spend your money in. The complete construction is slated to wrap up in 2015. This, in tune with the Downtown 21 Plan for central Mississauga will really amp up our presence. The real estate will be impacted extremely positively after the Erin Mills renovation as it becomes a highly desirable neighbourhood, more than it already is. I’ll leave you with some more renderings and a short video which should provide a good idea of what’s to come. For even more information and if you want to sell or buy, contact me, Ivan Ciraj. Looking to live in Erin Mills? 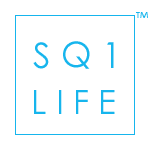 Let Ivan Ciraj help you find the perfect condo or home!